← Tony Rocker came to entertain at our Day Services Program! Everyone had a great time! Our Badger Volunteer student group for Very Special Arts at our day program! 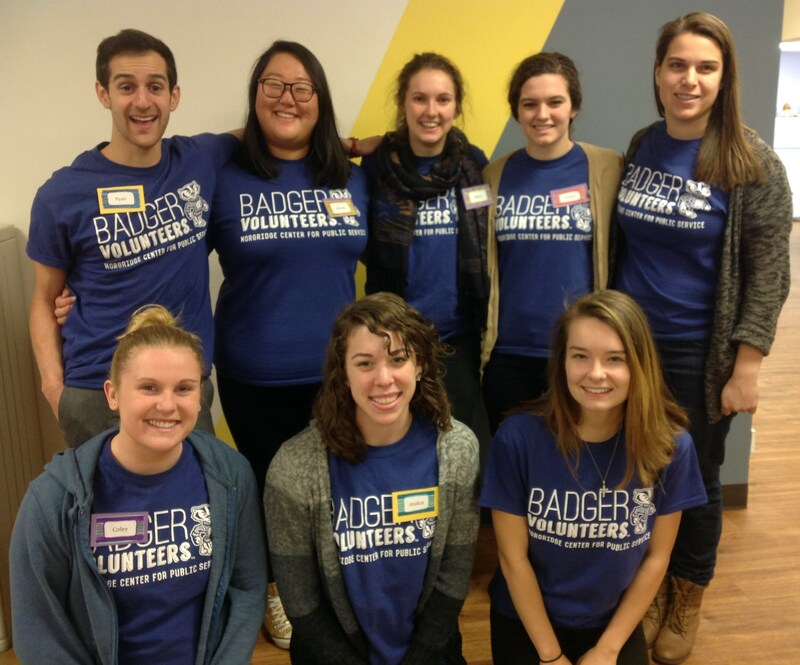 This is our first semester partnering with Badger Volunteers and we look forward to many more semesters to come!